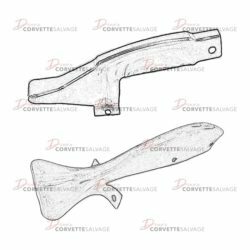 This part is a good, used C5 Front Bumper Brake Cooling Air Duct which can be installed on a 1997 to 2004 Corvette. 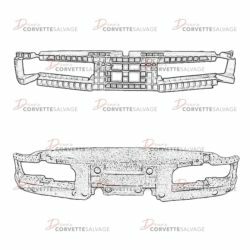 This part is a good, used C5 Front Bumper Lower Filler Panel which can be installed on a 1997 to 2004 Corvette. 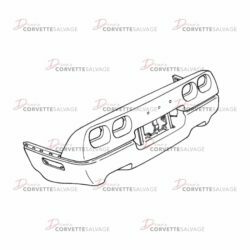 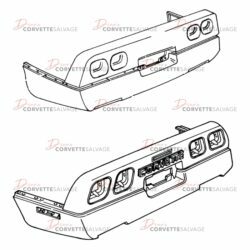 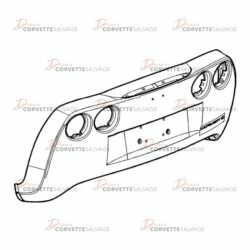 This part is a good, used C4 Rear Bumper Cover which can be installed on a 1984 to 1996 Corvette. 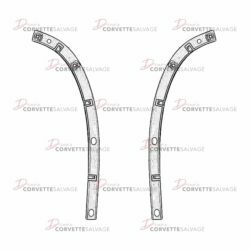 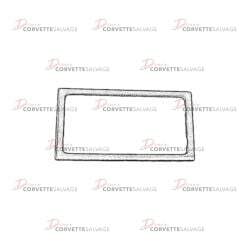 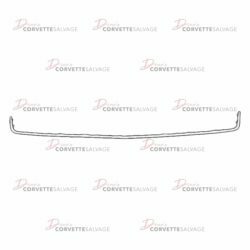 This part is a good, used C4 Front Bumper Side Trim Molding which can be installed on a 1984 to 1990 Corvette. 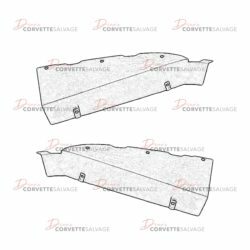 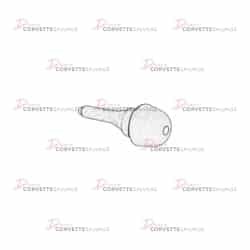 This part is a good, used C4 Rear Bumper Cover Center Molding which can be installed on a 1984 to 1990 Corvette. 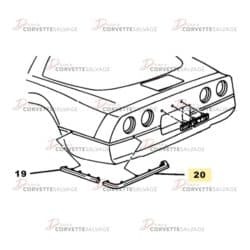 This is a good, used C5 Quarter Panel To Rear Bumper Bracket which can be installed on a 1997 to 2004 Corvette. 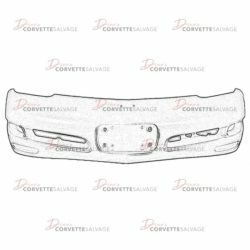 This part is a good, used C4 Rear Bumper Cover which can be installed on a 1990 to 1995 ZR-1 Corvette. 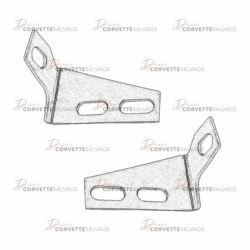 This part is a good, used C5 Fuel Tank Filler Door Bumper which can be installed on a 1997 to 2004 Corvette. 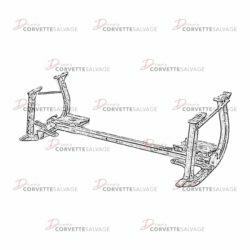 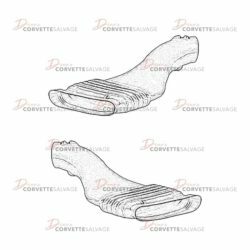 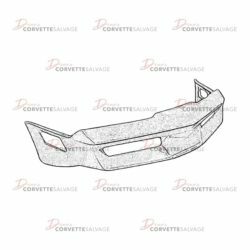 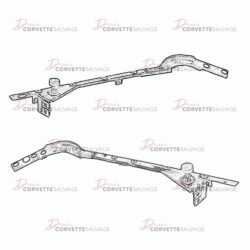 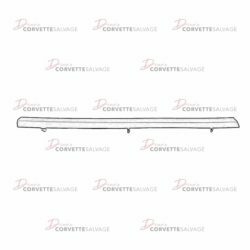 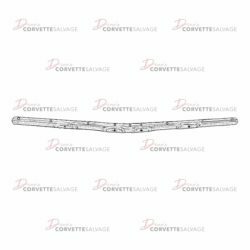 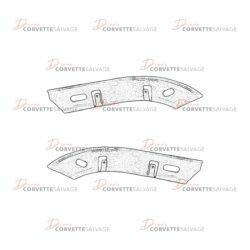 This part is a good, used C4 Front Bumper Center Molding which can be installed on a 1988 35th Anniversary Edition Corvette.